Bee Pollen "Special" -Pure Herbs Bee Pollen "Special" is beneficial for energy. 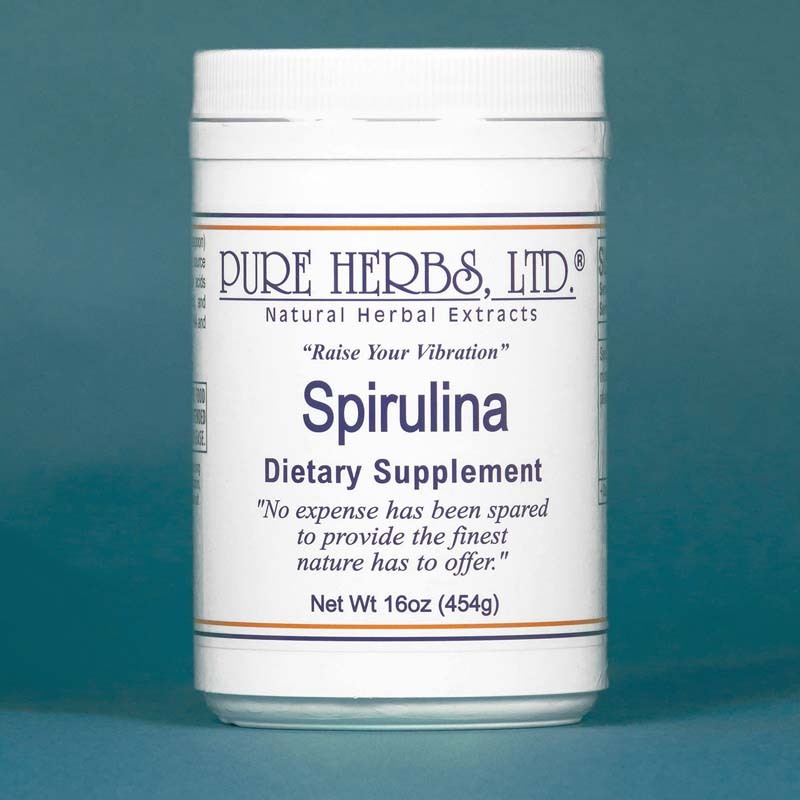 * Pure Herbs Bee Pollen "Special" is beneficial for adrenal support. 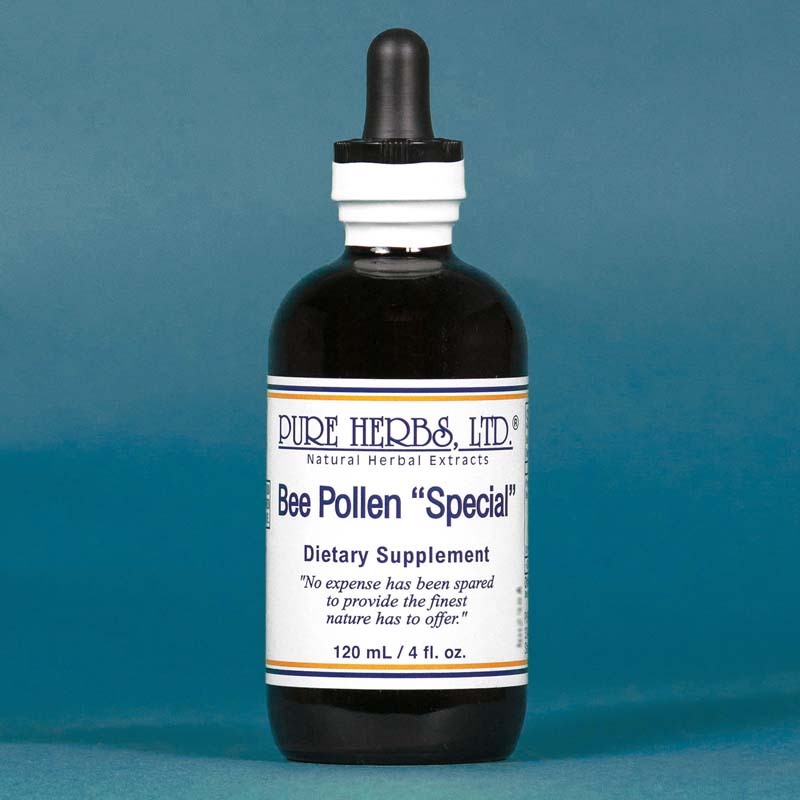 * Pure Herbs Bee Pollen "Special" is beneficial for immunity support. * (Bee Pollen, Licorice Root, Elderberry). BEE POLLEN SPECIAL - Texas has its share of good herbalists and practitioners. It is there this special formula was born of necessity and rugged self reliance with an observation for what does the job. Master Practitioners, helping each other, produced this combination to overcome fatigue and renew their stamina to serve others. You wonder what practitioners themselves take - well, this is one of their choices. Thank you Texas, Courter Family and Pat Castro. COMBINATION:Bee Pollen, Licorice, Root, Elderberry Flowers. DOSE:40 drops, as needed. Hourly, if necessary, until fatigue is overcome.